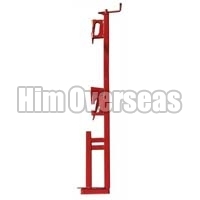 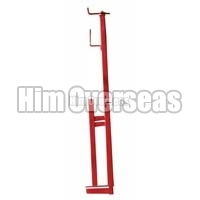 Owing to our rich industry experience, we are reckoned among the well known Manufacturers and Exporters of Guard Rail. 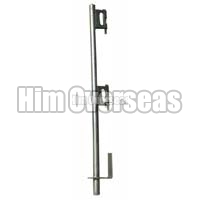 Our Guard Rail feature high durability and corrosion resistance. 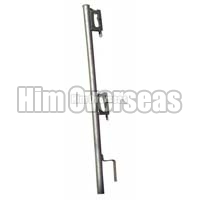 Our Gaurd Rails are available in different finishes like hot, painted, electroplated, etc. 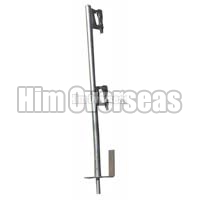 Bulk orders of the Guard Rail are processed by us as per the specific requirements of the buyers. 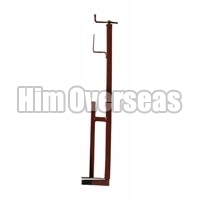 High quality and low price is the USP of our products.